Sure, it&apos;s a nice goal to do your hair every day and always look your absolute best. But for those of us in the real world, sometimes the snooze button is just too tempting, and we face the very real dilemma of doing our hair or getting into work on time. 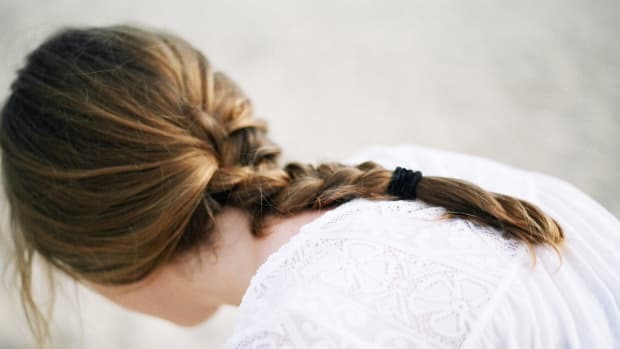 Rather than dousing yourself with dry shampoo every time, try one of these hair tutorials specifically designed for concealing greasy hair. Get ready to sleep in tomorrow morning! 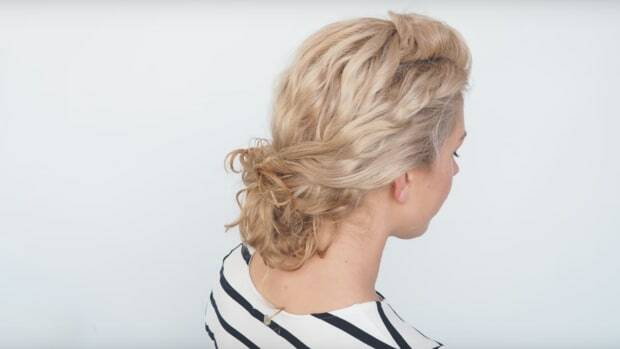 Ponytails and buns already need to be smooth and polished on the top, making these hairstyles ideal for oily roots. 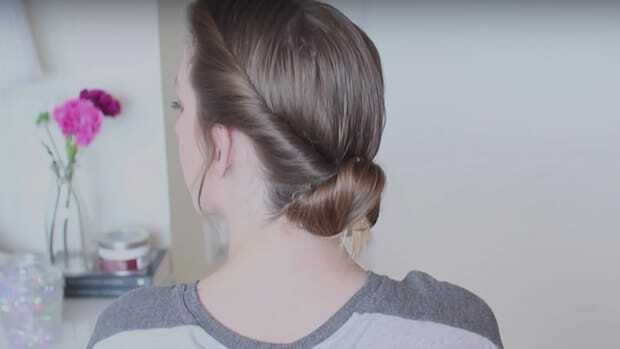 Kaushal shows us how to make greasy hair look as classy as possible, taking us through some of her favorite updo&apos;s (which are super easy to do at home). 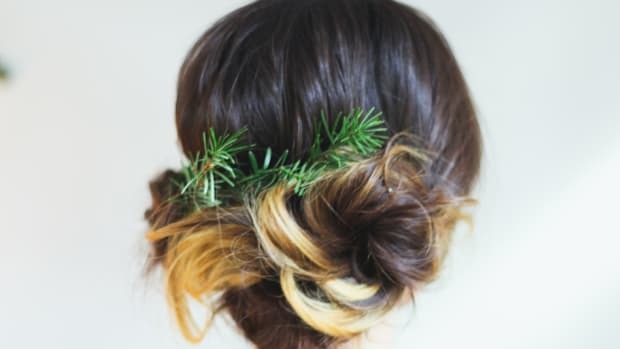 If you&apos;re looking for more unconventional and creative styles, look no further than these unique updo&apos;s by Milabu. We&apos;re trying that last look ASAP! 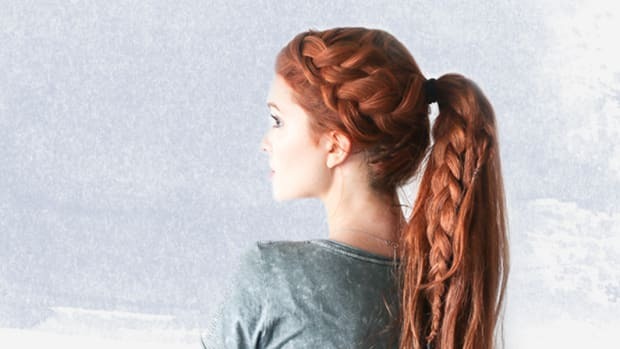 If you love a more bohemian look, try Erin&apos;s adorable half-up braid styles. These are super easy and look even better when messy! 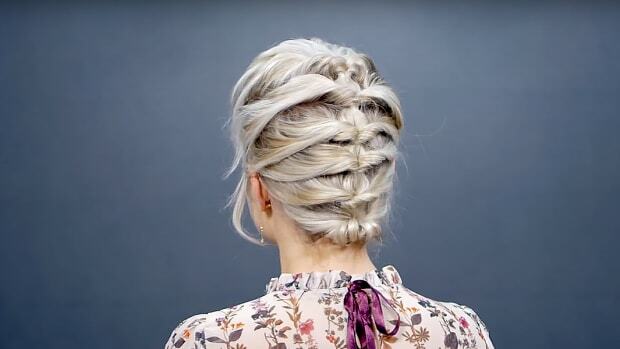 Hate complicated braided looks? Sazan&apos;s four simple hairstyles are ideal for those who aren&apos;t super hair savvy, but still want to camouflage dirty hair. Easy peasy! 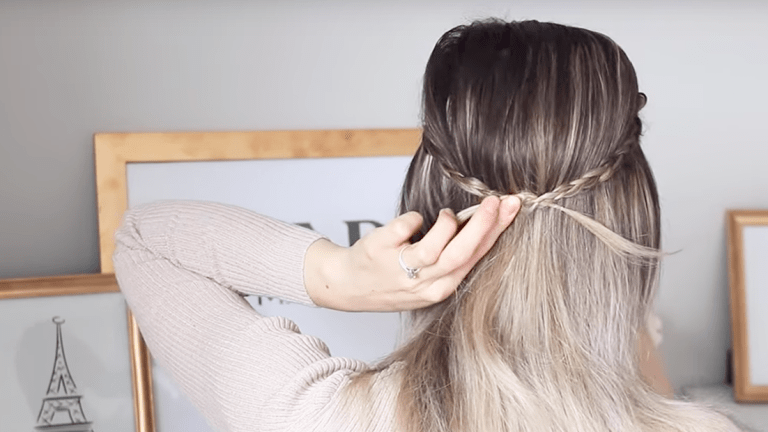 If you&apos;re committed to making it through the week without a shampoo, check out Jackie&apos;s day to day hairstyles that will keep you cute while hiding your greasy roots.